On Tuesday, June 26, 2018, the Supreme Court of the United States upheld Trump’s controversial travel ban. 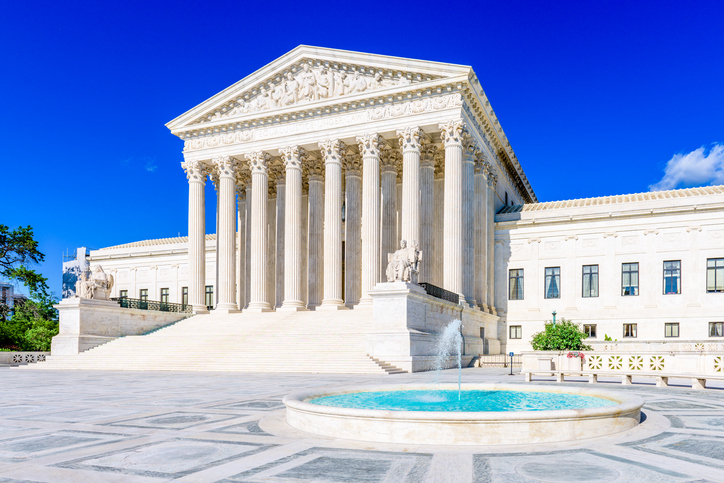 The Supreme Court ruling in Trump v. Hawaii was divided 5-4 along partisan lines, with conservative justices in the majority and liberal justices in the dissenting minority. To read a copy of the entire opinion, click here. How Could the H-1B and L-1 Visa Reform Act Affect U.S. Businesses? What Are the Benefits of Investing in a Regional Center to Fulfill the Requirements of the EB-5 Visa? 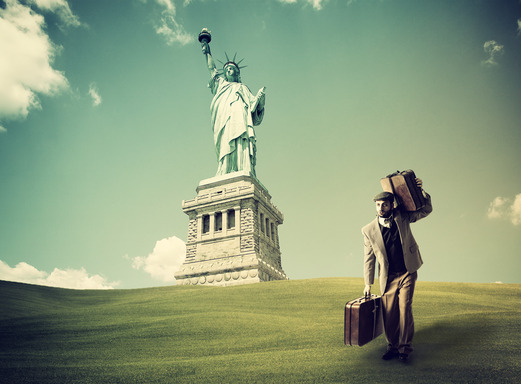 How Do I Hire a Temporary Foreign Worker (H-1B)?